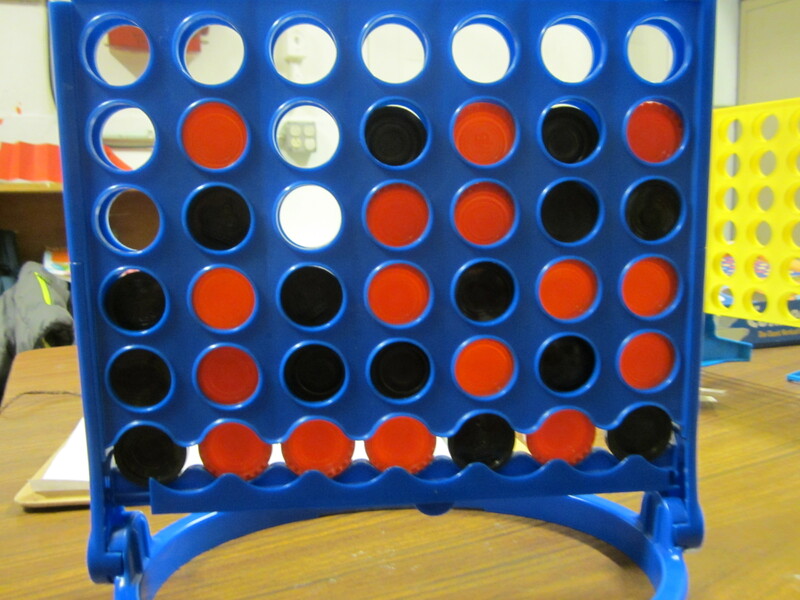 Thirty-three children participated in the 2nd Annual Ozone Invitational Connect 4 Tournament. Unlike last year, girls dominated this tournament. Making it to the Final Four were fifth graders Sara, Anat, and Alice and third grader, Stephanie, who put together a rare “Connect 7” earlier in the tournament. Stephanie did more than just create a “Connect 7.” She defeated three consecutive fifth graders, including her proud older sister, to win this year’s tournament. Congratulations to Stephanie and the rest of this year’s participants.